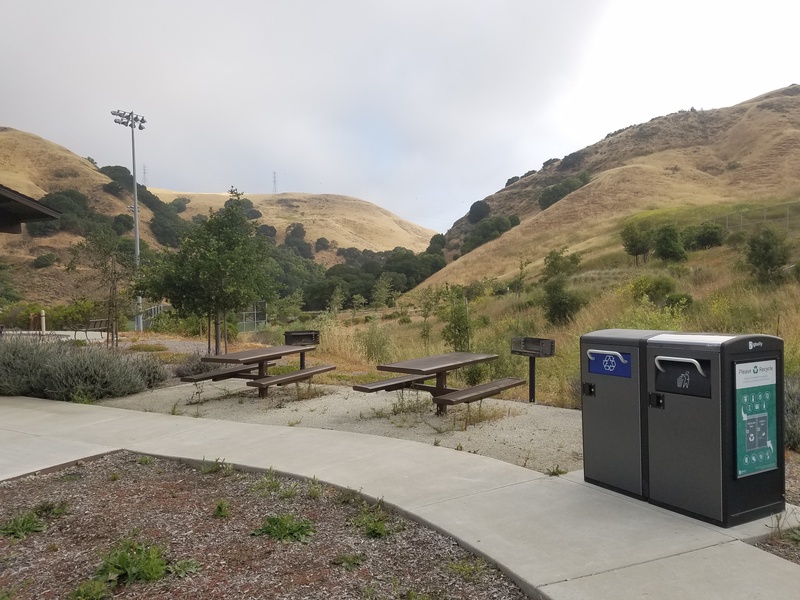 "The benefits of switching from 126 traditional trash and recycling receptacles to 45 double Bigbelly receptacles has far exceeded even what was predicted, according to a six-month update given to the Orinda City Council Feb. 5 by staff and the Northern California Regional Director of Bigbelly, Kevin Schoenthaler. 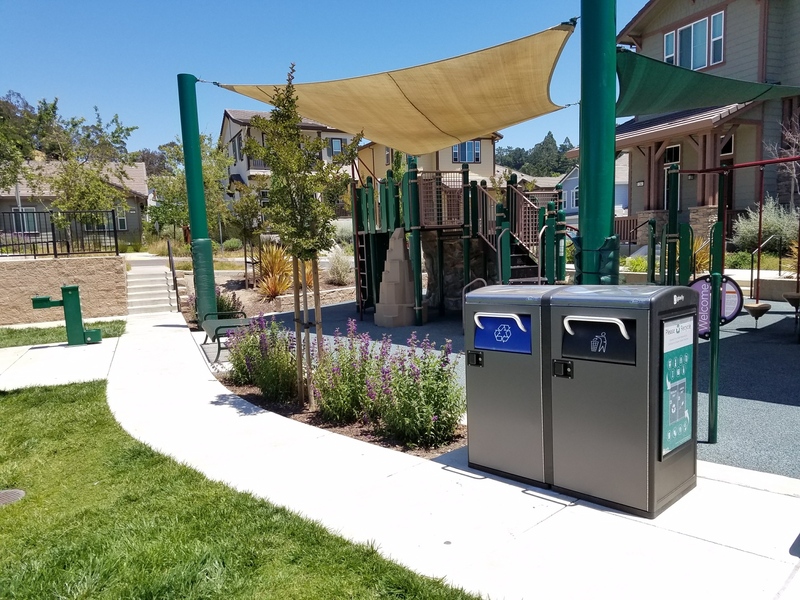 Trash collection frequency has been reduced by 83 percent and Republic Services has confirmed that Orinda is providing a 93 percent clean uncontaminated recycling stream. 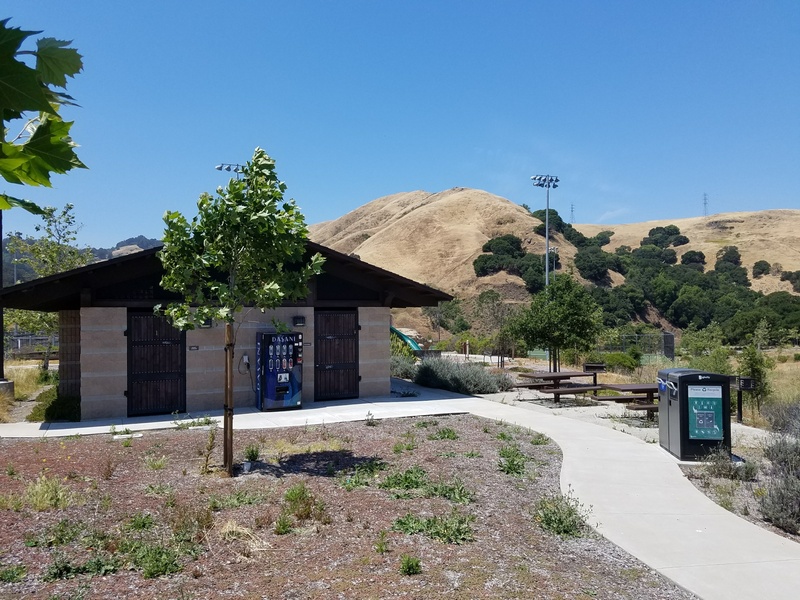 Todd Trimble, director of Parks and Recreation, also confirmed that even where traditional receptacles were removed but not replaced by Bigbelly units, there has been no accumulation of trash. 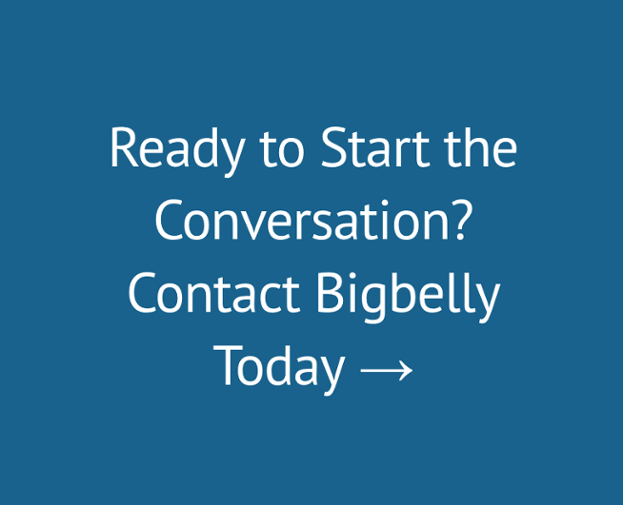 The Bigbelly system consists of smart, connected waste and recycling stations that communicate real-time fullness status to collection crews. The number of agencies involved in trash collection has dropped from four to just two: landscaping contractor MCE collects trash and recycling from parks and Republic collects from streets and downtown locations. The system sends notifications each morning at 3 a.m., reporting how full each receptacle is. 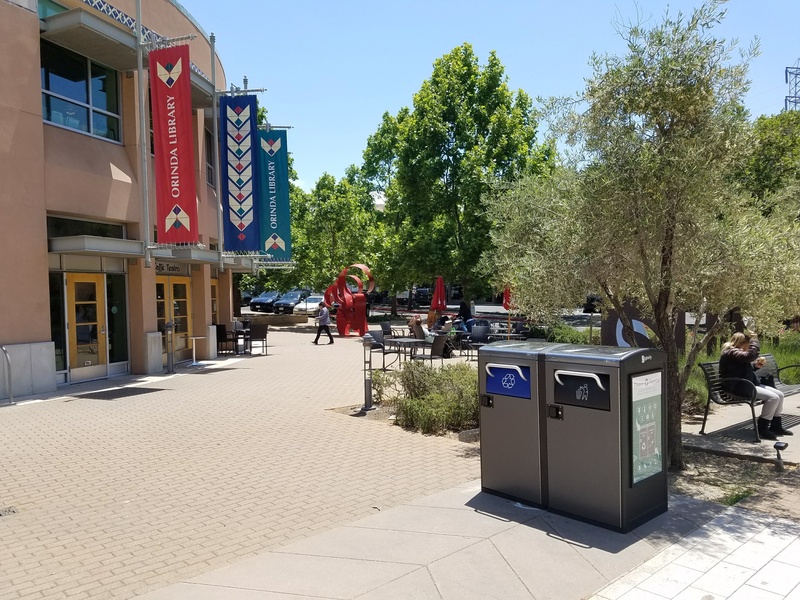 The city can decide, depending on location, how frequently it would like the bins emptied, when they reach 20, 40, 60 or 80 percent full. The bins also compact the contents, thereby reducing the number of collections required. The units are solar powered, and the system is paid for by the money the city receives from turning in recyclable material. During the initial period, the bins were frequently emptied before it was necessary, but with fine tuning, by December of last year almost every bin that was emptied was ready, that is to say, it had reached the level of fullness at which the city had determined it should be emptied. 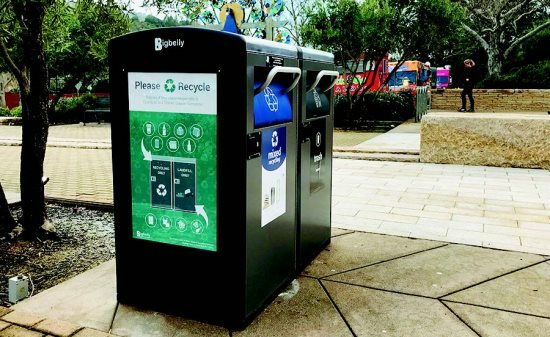 From June to January, 119,828 gallons of waste and recycling were contained in the city's Bigbelly system, and the city achieved a 52 percent recycling diversion rate.